I am looking to breed Yeager to at least two of the females below. 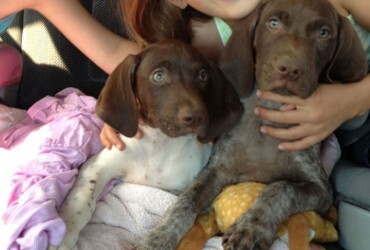 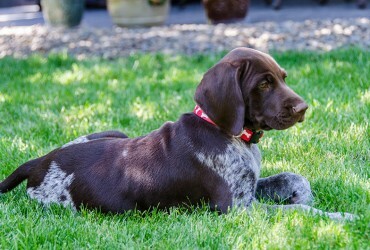 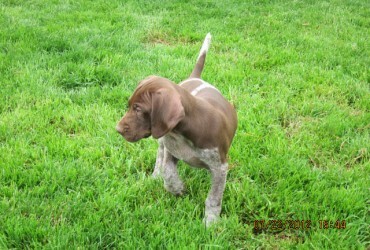 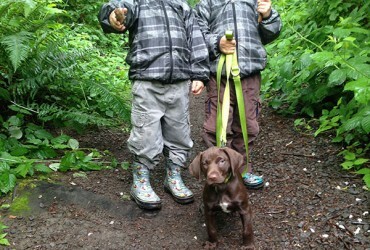 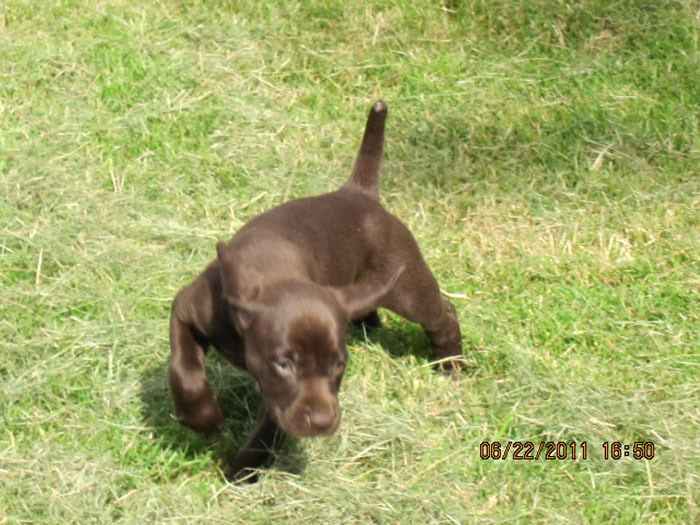 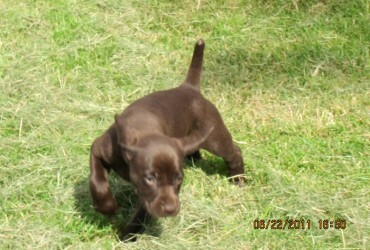 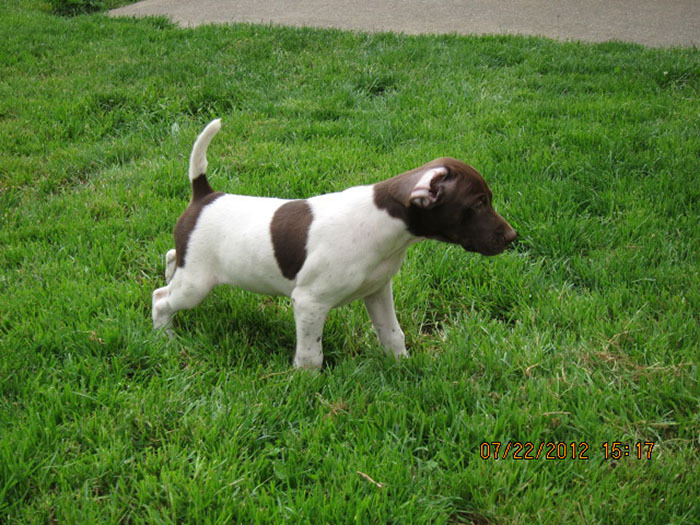 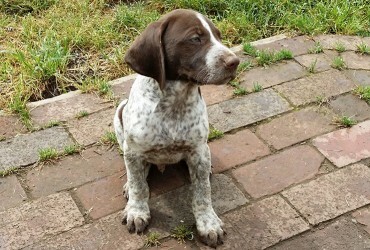 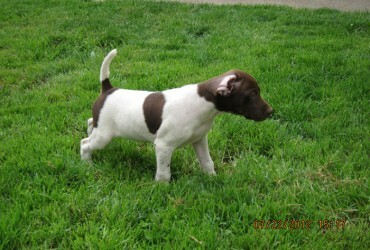 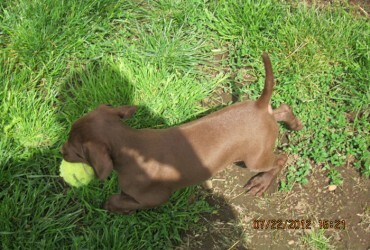 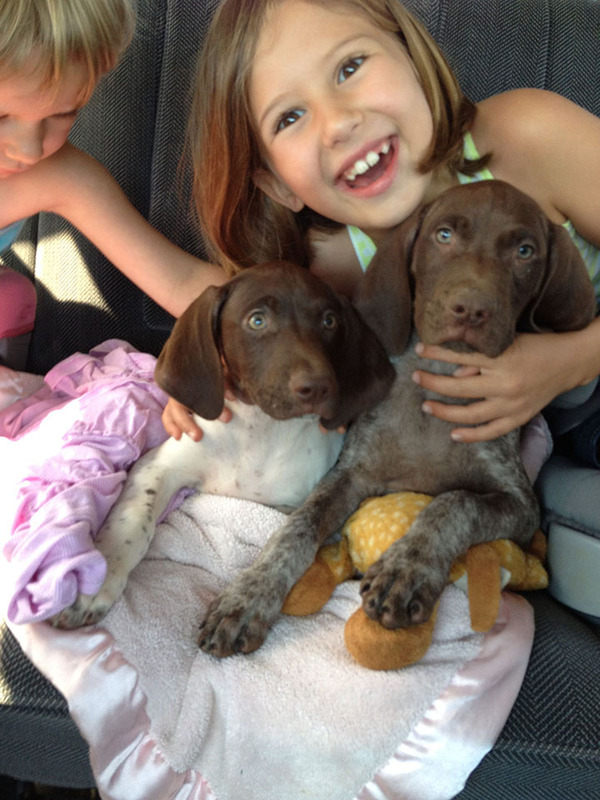 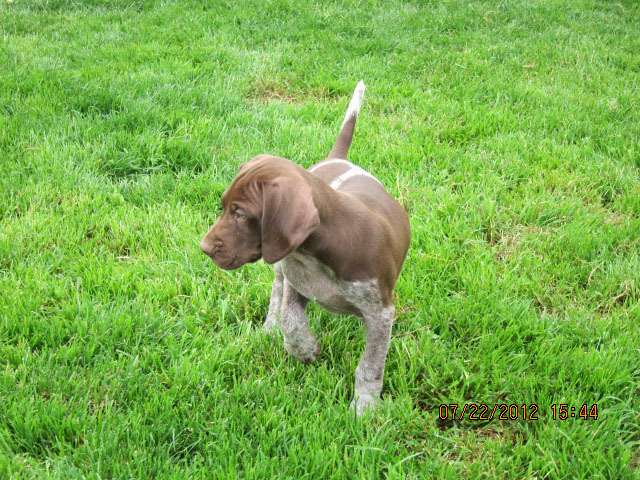 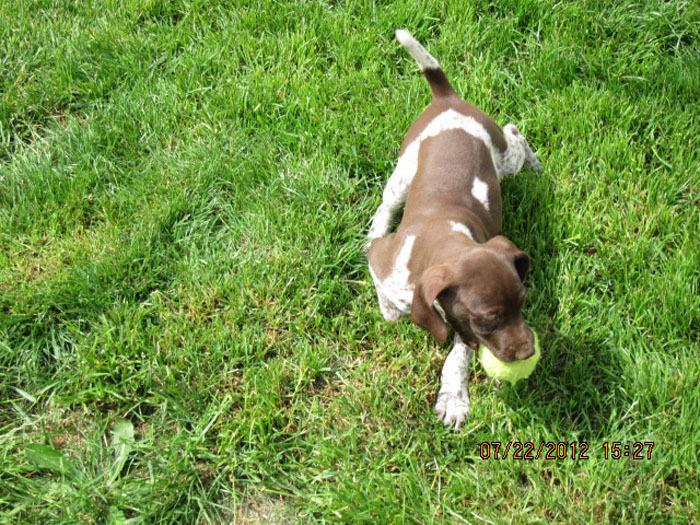 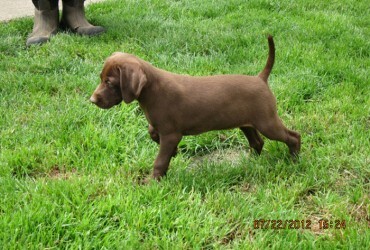 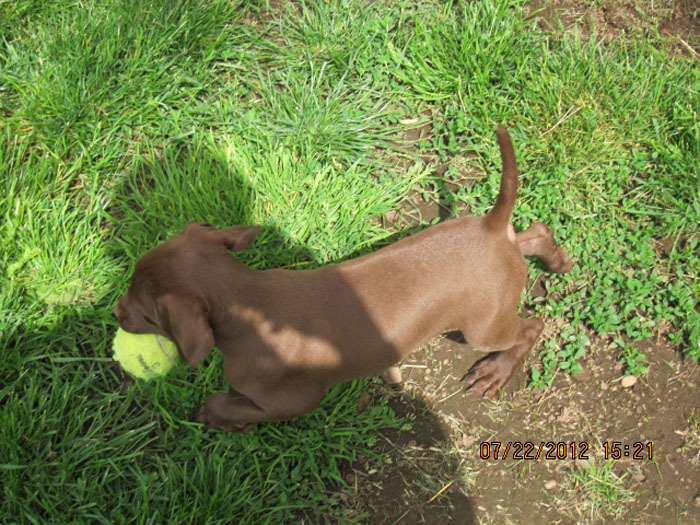 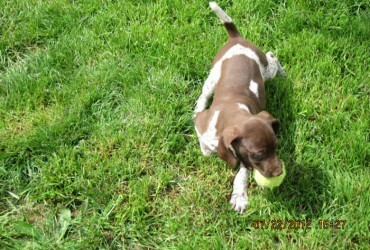 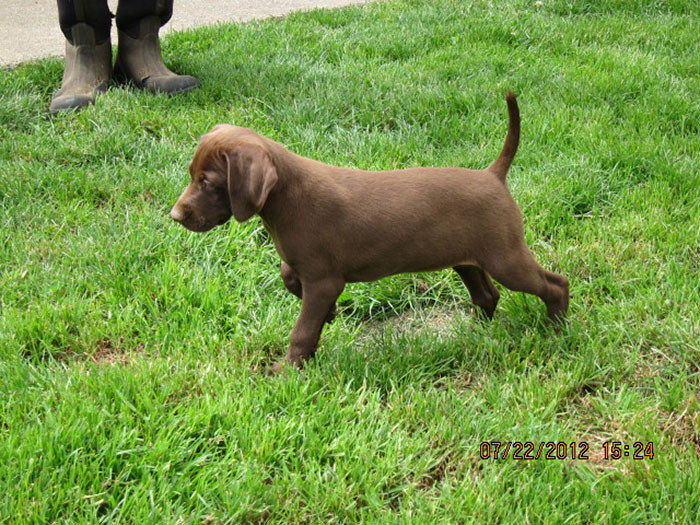 Below are some pictures of German Shorthaired Pointer pups from previous litters. 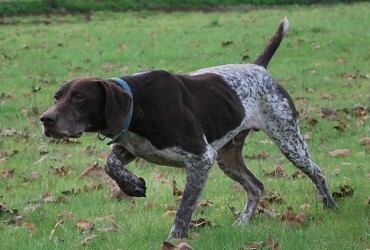 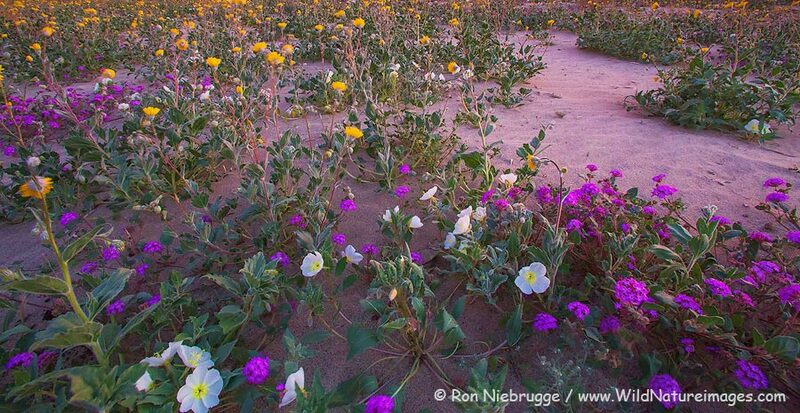 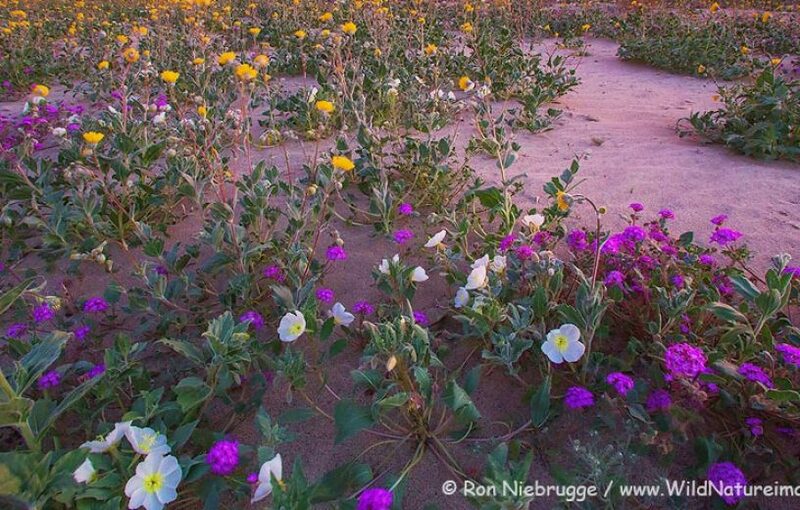 I normally breed late winter or early spring. 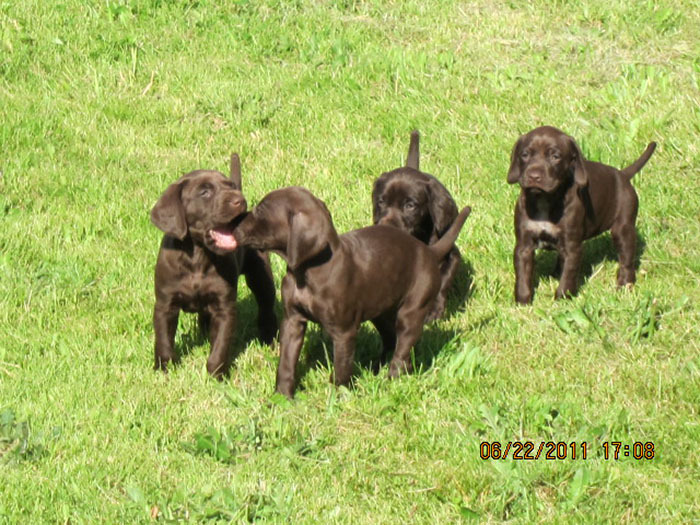 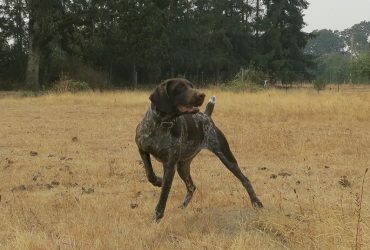 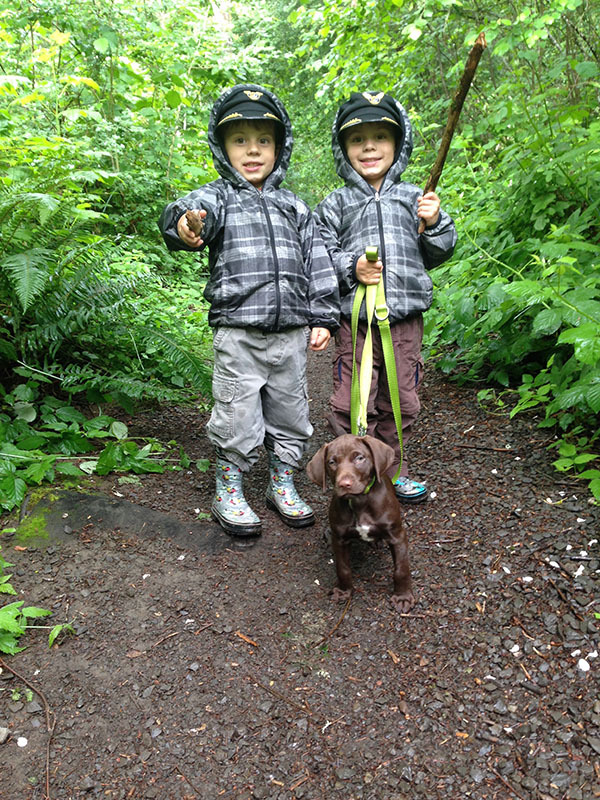 The pups are then a perfect age for that next Fall’s “first” hunt; the time when you turn a pup into a real hunting dog. 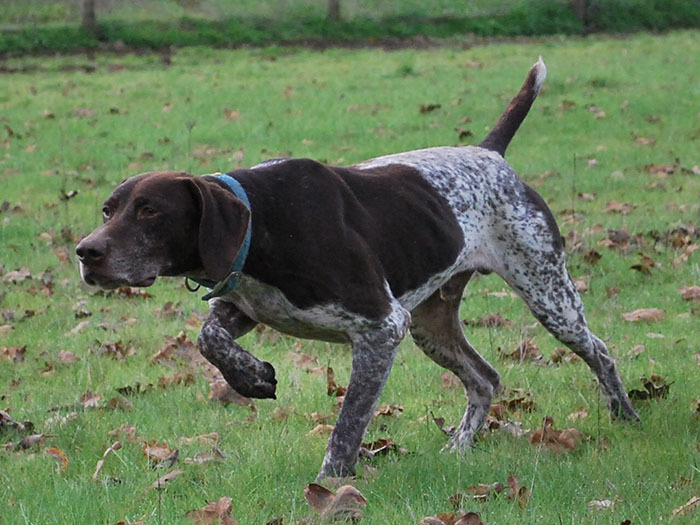 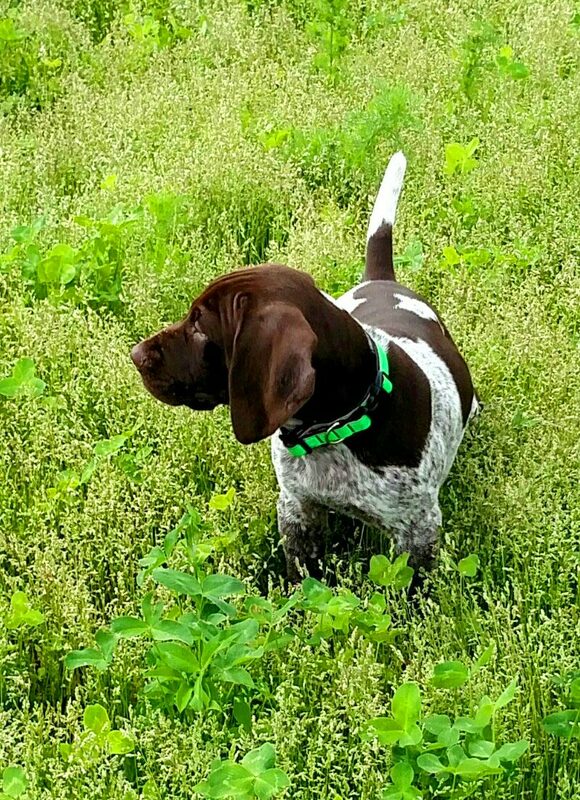 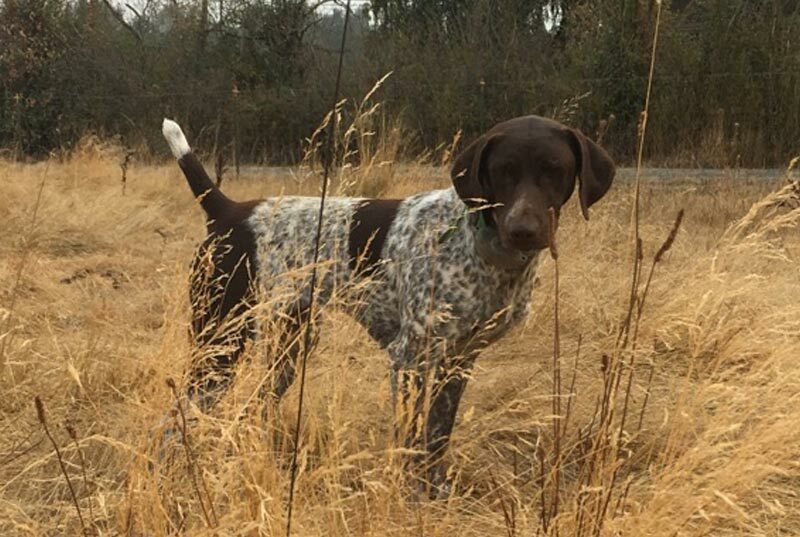 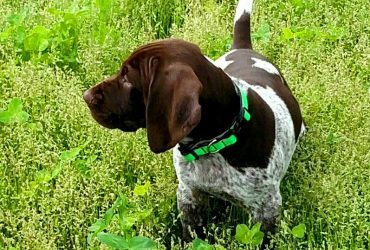 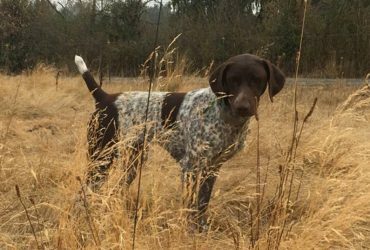 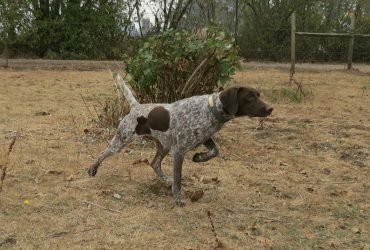 If you’re interested in a really great German Shorthaired Pointer like those on the Customers’ Dogs page, let me know and I will add you to my list.